Many people nowadays use Apple Mac, however for PTE test takers it may pose a difficulty to open the practice software in Mac system, which strongly influences the process of PTE preparation. The situation can be easily solved following a few simple steps that Sydney PTE Academy will present today. To start with, visit the website http://winebottler.kronenberg.org and choose to download the software according to your Mac system type. After downloading, you will see the following icon on the desktop. Double click it. When you see this image, drag wine and wine bottle into the folder “Applications” in order to set up the software. As soon as the setup is finished, you will see the icon (which mentioned using an axe). Double click the icon. There might be some windows opening during the process, don’t worry about it - just close them. The next step is to click “file manager”. You will see the following image. Click the icon where axe is mentioned. After that, you will see the following image. Click “desktop” and find the PTE folder on your desktop, then open the software which has “.exe” in the title. 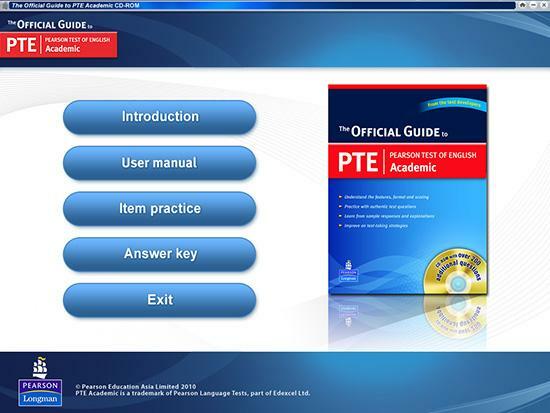 Finally, you can start using the materials to prepare for the PTE Academic!